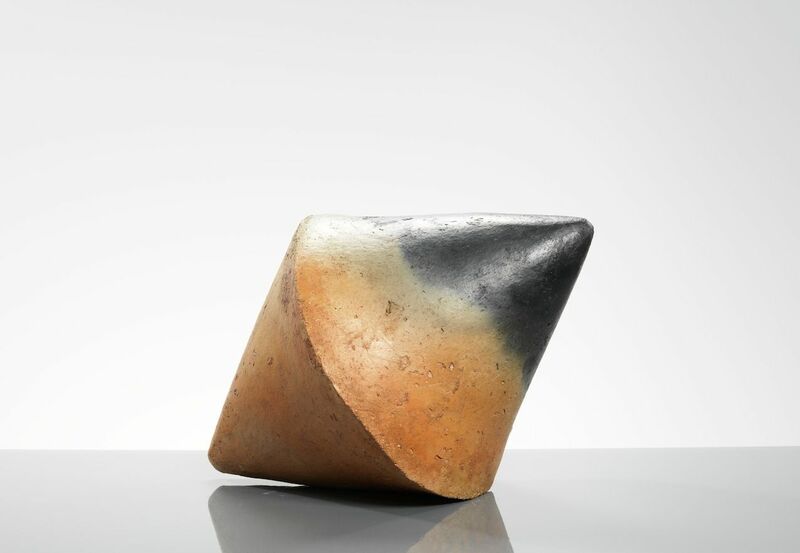 Erskine, Hall & Coe is pleased to present a new exhibition, 8 Artistes & la Terre, open from the 11th December 2013 through the 24th January 2014. This comprises of over thirty works by Claude Champy, Bernard Dejonghe, Philippe Godderidge, Jacqueline Lerat, Michel Muraour, Setsuko Nagasawa, Daniel Pontoreau and Camille Virot. These artists currently work in France and were first brought together by a book, '8 artistes & la terre,' published by Argile Editions in 2009. Following in the footsteps of the group's show at Musée Ariana in Geneva, this exhibition marks the first time these artists have shown together as a group in the UK. The exhibition will be fully illustrated on our website on the day it opens, and will be viewable from Monday through Saturday, 10:00 - 18:00 and free to attend. Please note that the gallery will close for Christmas on the 23rd of December, and will re-open on the 6th of January.